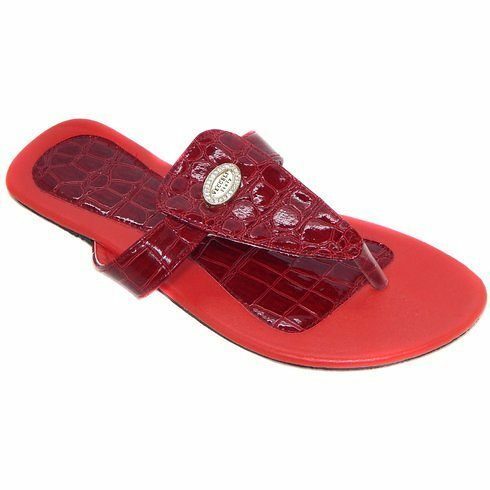 Crocodile Embossed Sandals Only $15.98 Shipped From Tanga! You are here: Home / Great Deals / Crocodile Embossed Sandals Only $15.98 Shipped From Tanga! Nothing perks me up more than a hot pair of shoes! These Crocodile Embossed Sandals are Only $13.99 Plus $1.99 Shipping From Tanga and will look fabulous with your most comfy jeans or your favorite little black dress! Don’t miss out on this and other amazing great deals every day at Tanga!